Last month I was contacted by a chum who has followed my efforts to bring to public attention the Heimlich Institute's illicit (and apparently illegal) human experiments on AIDS patients in Africa. According to said chum, a researcher at the University of Washington named Stephan Guyenet was planning a human study looking into what causes obesity, but it was apparently terminated for unknown reasons. "Well," I responded. "If you want to learn more, since the school's a public institution, why not submit a public records request?" The chum then presented the following reasoned response. "I don't want to. Would you do it?" Not a surprise. Chum has a history of trying to persuade me to do tasks. I usually don't bite, but this was a simple chore that might result in an easy blog item. So I asked the U of W to provide "any and all related records including but not limited to the proposed study." Long story short, on September 5, someone by the name of Francis Pomeroy e-mailed Wendy S. Brown RN, Assistant Director of U-Dub's Human Subjects Division. Over the next few days, Ms. Brown engaged in a cordial e-mail exchange with Dr. Guyenet and Noella A. Rawlings who, according to this web page, is an attorney who represents the school in matters that include human subjects research. I have decided to end my participation in this study and advise my collaborators not to undertake it. There is no way for me to obtain IRB approval without my mentor, who understandably is not interested in doing this study. In retrospect, there are a number of problems with this idea that I didn't understand at the time. 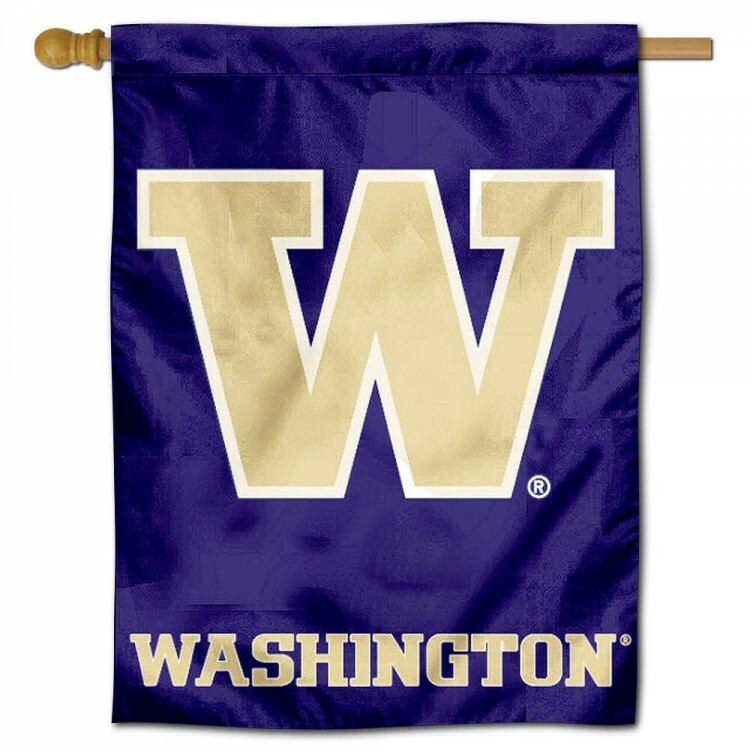 As I said before, I am 100% committed to upholding my responsibilities to the UW and to the NIH. I appreciate you helping me with this. Based on the e-mails, my understanding is that Dr. Guyenet's mentor is professor of medicine Michael W. Schwartz MD. So who is Francis Pomeroy? A quick Google of his name and e-mail address didn't yield any clues, so it may be a pseudonym. No, it's not me. Years ago I used a pseud to drop a dime to UCLA's Office of Human Subjects Protection about the Heimlich AIDS experiments in China which resulted in a bunch of news reports, but I had nothing to do with this. Anyway, in search of an easy follow-up, I'm e-mailing this item to Francis Pomeroy. If anything interesting comes back, I'll post an update.